Membership at Long Reef Golf Club provides you with access to one of Sydney’s finest links style courses, set on the magical Long Reef headland on Sydney’s northern beaches, with stunning views north to Palm Beach and Barrenjoey Headland and south to Manly and North Head. Membership applications at Long Reef Golf Club are currently open with membership packages carefully created to cater for your golfing, dining, family, social and business requirements. Golf membership at Long Reef Golf Club provides you with an official Golf Australia (G.A.) handicap enabling you to play in competitions at golf clubs all over Australia, with your Golf Australia handicap recognised internationally as well. 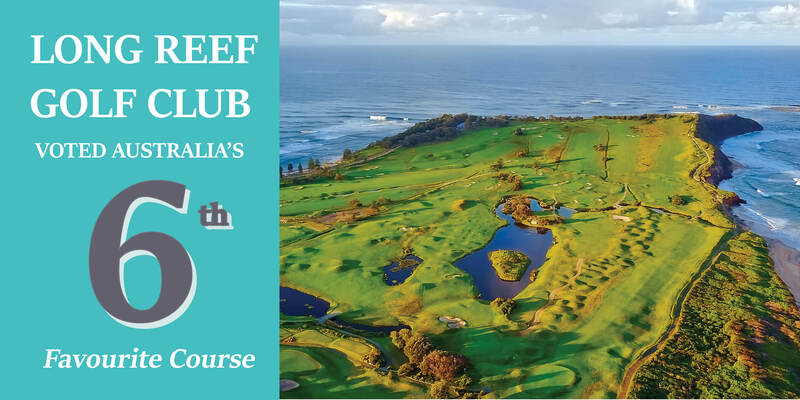 As a Long Reef Golf Club member, you will enjoy access to our stunning 18 holes links course which has been rated by many as one of the best golf courses in Sydney and you will also enjoy the warm and friendly clubhouse offering members excellent facilities and breath taking coastal views. With great benefits and privileges including full use of all facilities and member tee times and bookings, membership of Long Reef Golf Club is an opportunity not to be missed. The club offers a range of membership options to suit your lifestyle ranging from full membership through to non-golfing social membership. Please refer to the Membership Options page for more details regarding membership opportunities, prices and application forms.